Amazon: Alice in Wonderland for Wii or DS only $9.99 shipped! Amazon has a great deal on video games right now. 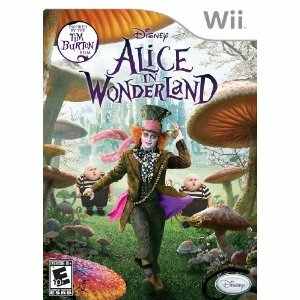 Alice in Wonderland for the Nintendo Wii or Nintendo DS is marked down to $9.99 with free shipping! 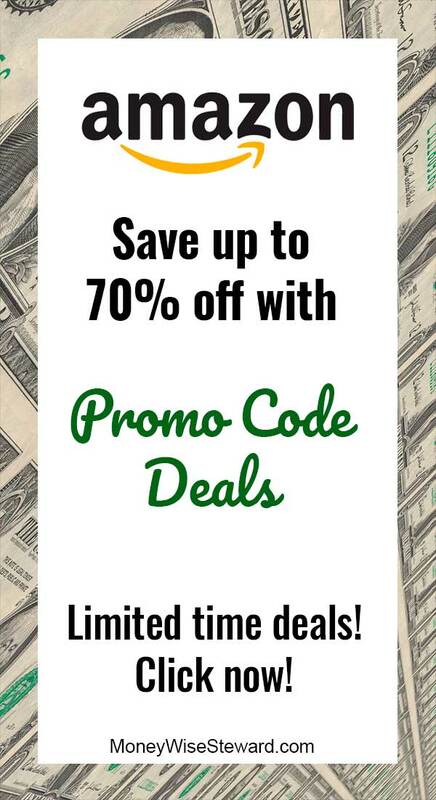 They have other games that qualify for this promotion so be sure to stop by and check it out. 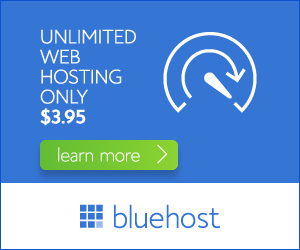 Click this Alice in Wonderland link to get started. Keep in mind that prices change quickly on Amazon.